Chef's Move to Schools was started May 13, 2010 by Michele Obama. 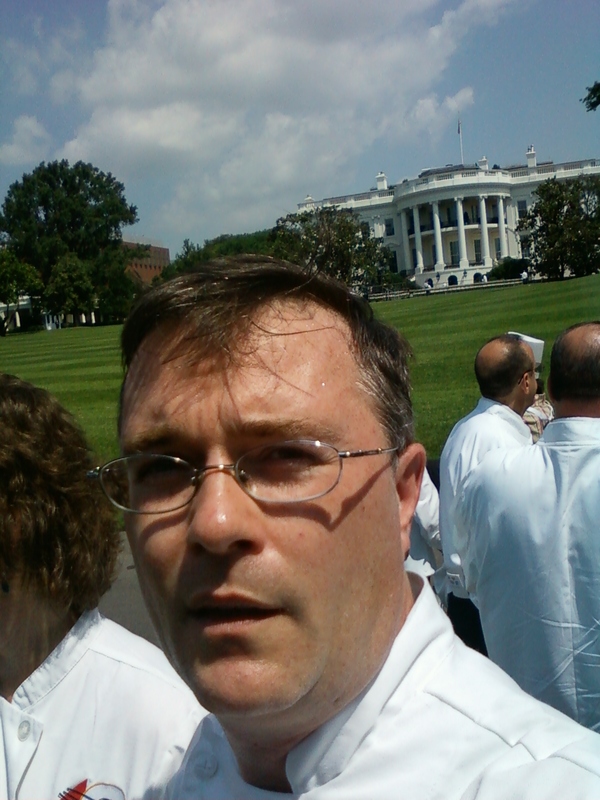 300 chefs met on the white house lawn to kick off the program. ​Go to http://www.chefsmovetoschools.org/ and sign up. look for Peter Gorman or any chef on map to connect with. The demo/class discriptions below are my own design. Outher Chef Move to School chefs follow their own design. ​I started with the Bridgeport school system in September of 2010 bringing in to start, two - 30-40 minute demonstrations once a week, usually kindergarten to 4 grade. This involved chef talk about reading prossesed food lables as compaired to reading the lable on a apple...of course their is no "lable" on a apple because it is a whole food. Showing & passing around whole foods from Sport Hill Farm we discussed food identification, apple, pepper, califlower, potato & any fruit or vegetable available that season. The second part of demo was using whole foods to make a smoothie & apple & honeycomb. The last 10 minutes filled with tasting & questions. This is more intence classe usually 1-1 & 1/2 hour. again start with chef talk about a local farm. Whats growing, who grows it (Have had farmers with me at times), food identification & demo on what we are preparing today. One example of a class would be on fresh vegetables & a grain. kids would tear chard, pick herbs, cut (butter knives) vegetables. Then we have two saute stations cooking vegetables adding cooked grain (ex: farro, quinoa) Tasting & dicussion. second class example is working with herbs, vegetables & fresh bread dough. (need ovens) again chef talk & demo on how to work with dough. 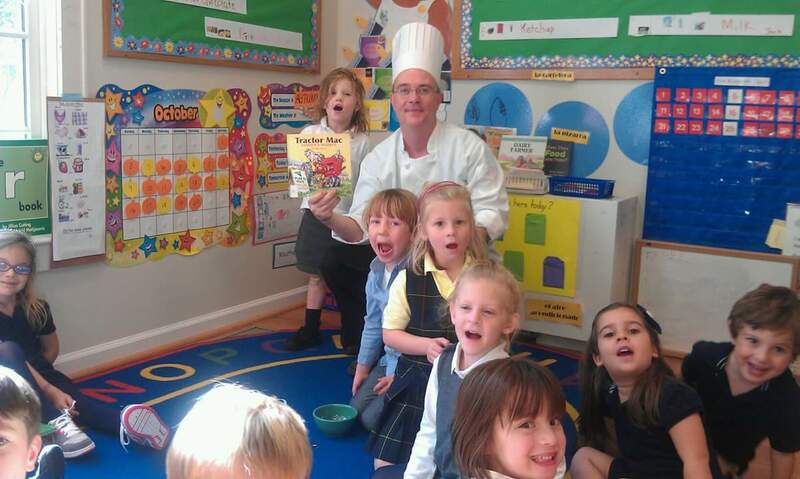 student active participation in working with bread dough, stuffing or rolling in ingredients. Baking & tasting with one peice for each student to take home with recipie. Can do second item of pretzle making. Cooking Matters is a seperate program & both Cooking Matters & Chefs Move to Schools are under "let's Move" national program. Cooking Matters is a curiculum based cooking class over 6-8 weekly classes.